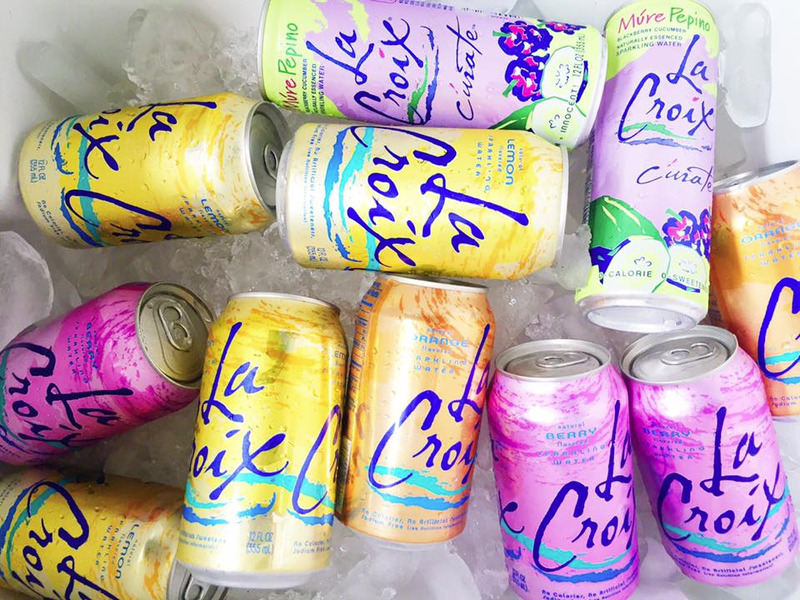 Facebook/La CroixLaCroix’s ingredients have sparked questions. 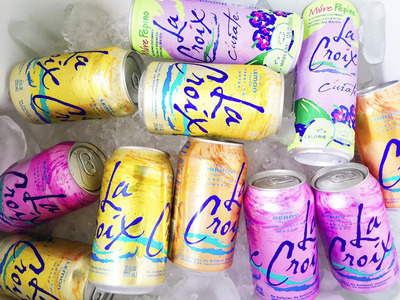 LaCroix is facing a lawsuit arguing that the sparkling-beverage brand contains artificial ingredients, a claim LaCroix categorically denies. LaCroix’s use of “natural essences” has sparked questions and confusion for years. The essences are said to be concentrated natural chemicals that are safe to drink. For years, LaCroix lovers have been faced with a mystery:What are natural essences? The sparkling-water brand advertises that the essences are key to flavoring the zero-calorie drink, with “naturally essenced” appearing on most cans of LaCroix. But with the brand claiming the drink contains no calories or artificial flavours, understanding what the phrase actually means can be confusing. 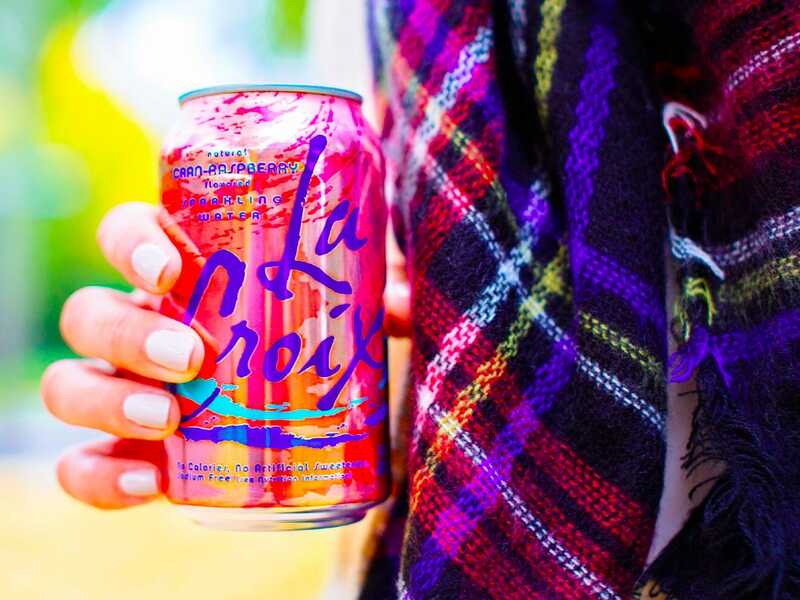 A new class-action lawsuit filed against the brand’s parent company, Natural Beverages, claims that LaCroix’s all-natural claims are false and that these natural ingredients are actually synthetic. 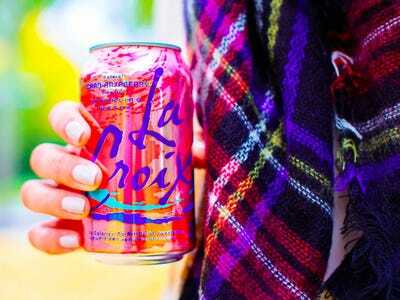 “In fact, as the filing states, testing reveals that LaCroix contains a number of artificial ingredients, including linalool, which is used in cockroach insecticide,” the law firm Beaumont Costales said in a statement. “All essences contained in LaCroix are certified by our suppliers to be 100% natural,” the statement continued. Beaumont Costales’ argument essentially rests on the fact that these ingredients – which can be derived naturally – are also listed by the Food and Drug Administration as synthetic and can be used for some unappetizing purposes, like insecticides.Popular Science breaks down why the argument doesn’t seem to hold up, noting that none of the ingredients mentioned in the case are considered dangerous. So, if LaCroix probably doesn’t have any dangerous ingredients, what are natural essences anyway? The Wall Street Journal dug into the phenomenon of these flavours last year. “Essence is actually a clear, concentrated natural chemical that’s been used for decades in products as varied as gravy, ice pops, coffee, shampoo and even insecticide, according to industry executives and scientists,” The Journal reported. Essence is created by heating items such as fruit and vegetable skins, rinds, and remnants at high temperatures, producing vapors. These vapors are condensed and then sold by the barrel.